In today’s world, where looks matter, having an ordinary website will serve no purpose to attract new patients. Research shows 94% of the individuals do not trust the brand whose website is not great. What cell phone are you using now? While there may be a few of us clinging to the simplicity of flip phones, most have moved on from that dated technology. 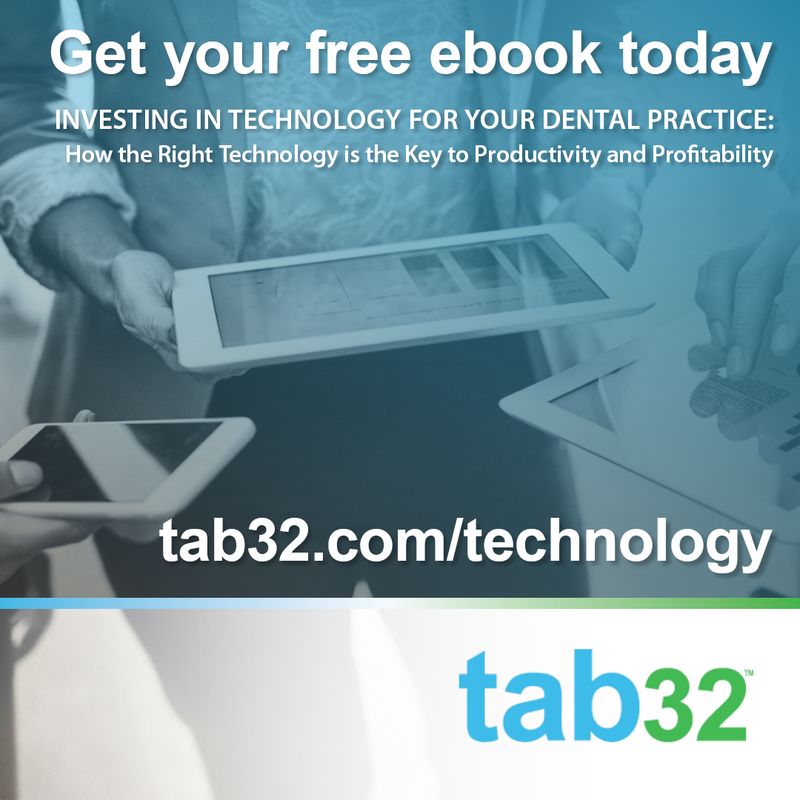 Are you using the flip phone of dental office software? Are you using the right tool for the job? When it comes to treating patients, we doubt you're just "making it work" with the wrong tools. You have your tools for each specific task, and those do the best job—giving you the results you're after. Running your practice is no different. 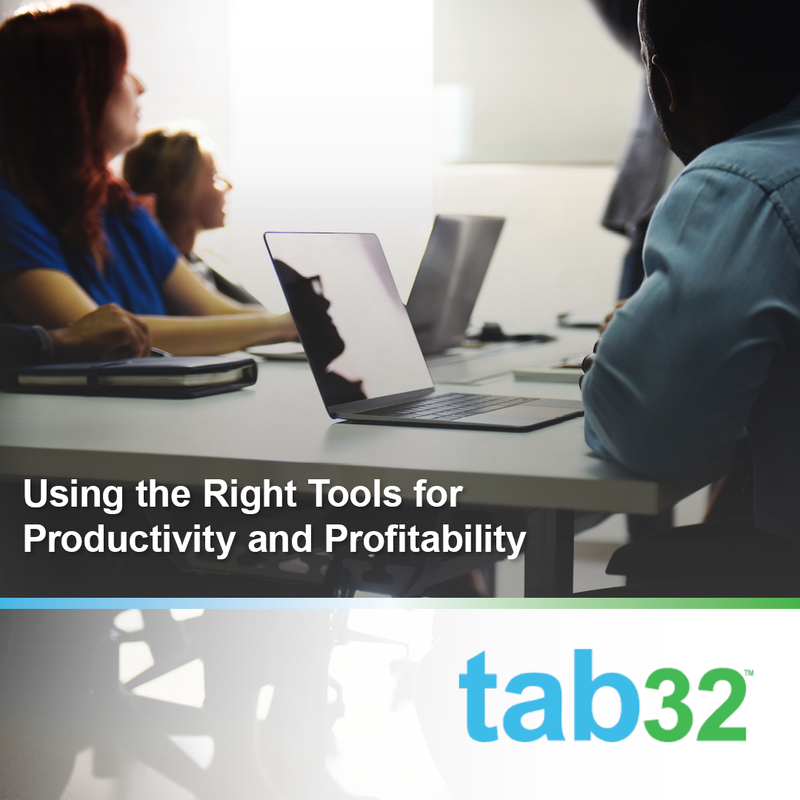 You need the right tools (and people) to ensure each task is completed efficiently. When you have the right tools at your disposal, your practice is productive and profitable. Is this the right solution for us? How much will this cost in the long run? Will this make us more productive and profitable? Does technology make *that* much of a difference? What will the staff think? 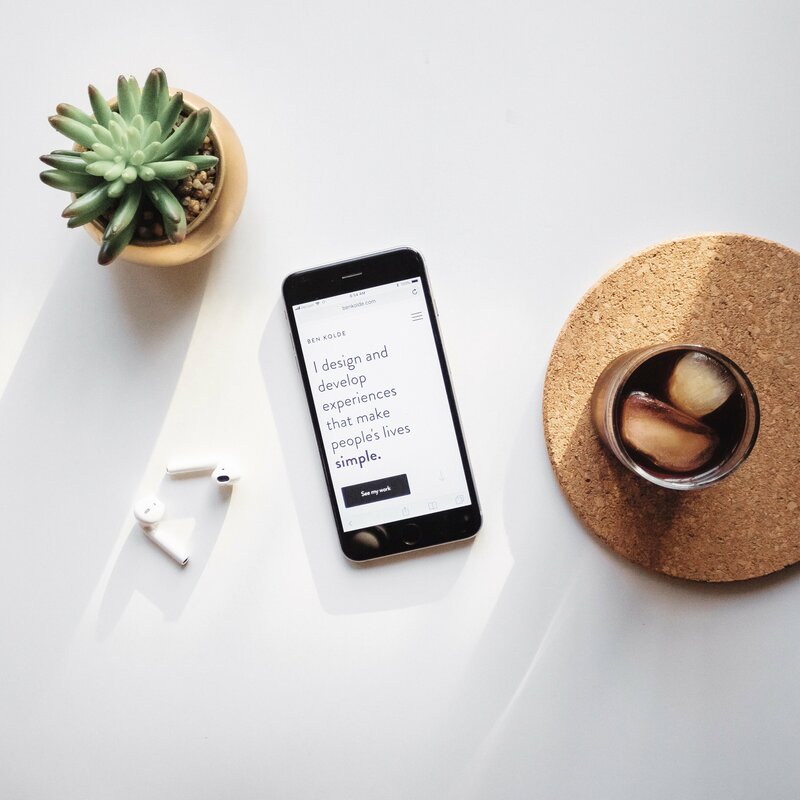 When labor costs make up the bulk of your overhead costs, a smart business owner knows that ensuring staff is as effective and productive as possible is the key to practice success. How can you facilitate a productive office staff? 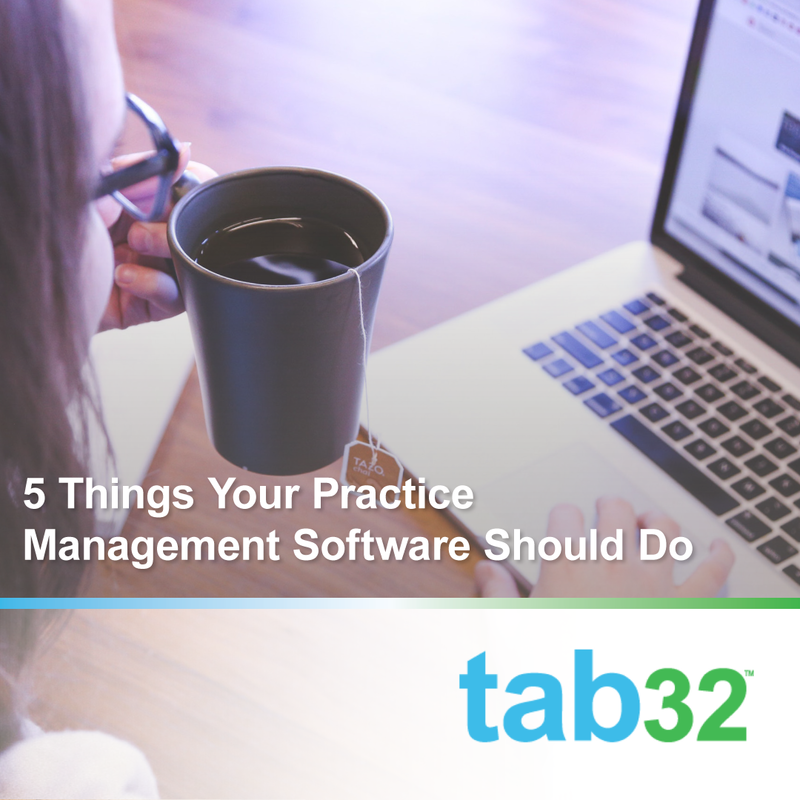 Can you keep your overhead costs down while still maintaining an effective, welcoming practice? Yes, you can. 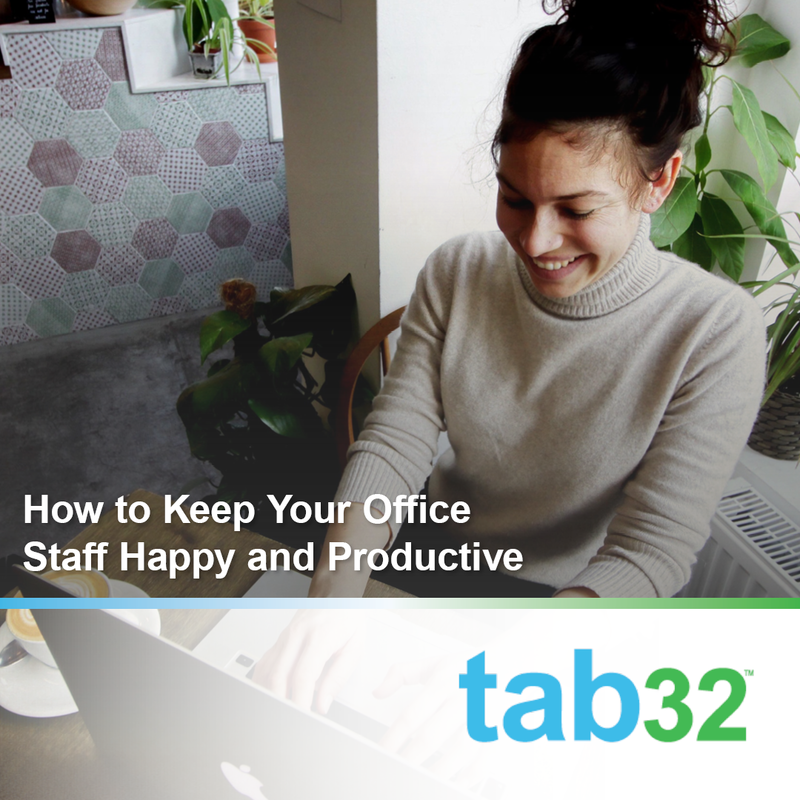 Here are a few ideas for keeping your staff happy and productive. We understand the line you have to walk in your practice. You have to see enough patients to make a profit, without making the patients feel like they're in a factory. Nothing could be worse for you, your staff, and your patients than being rushed through every day watching the clock and pushing patients through. That's not what you want, and it's definitely not what your patients want. But how can you meet your productivity needs and make a profit while still treating each patient as an individual? The answer is efficiency. 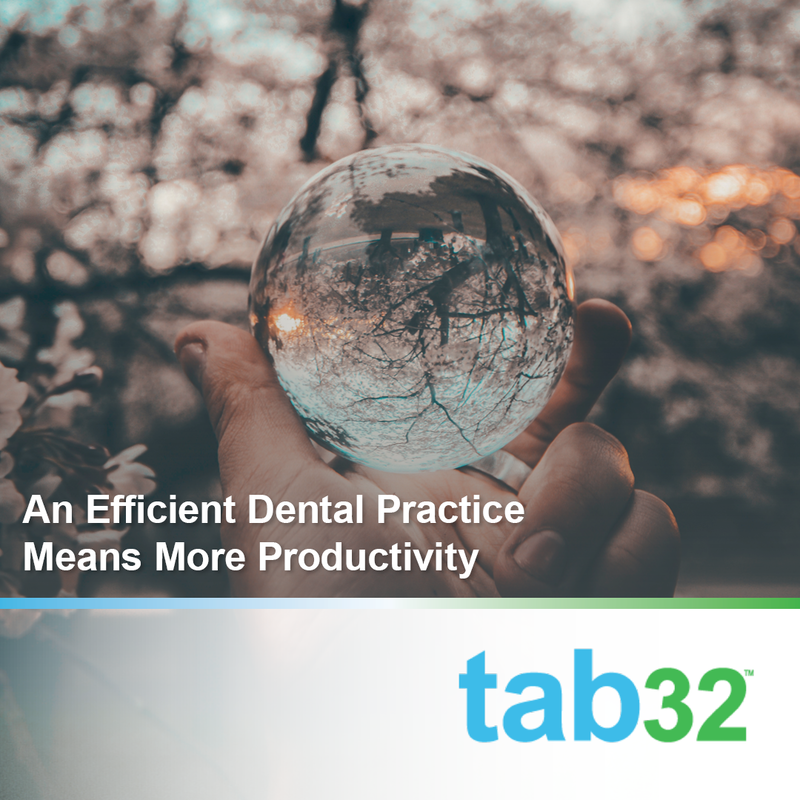 Ensuring your practice runs at maximum efficiency is how you can have the best of both worlds: productivity and patient relationships. When you want to increase the profitability of your dental practice, you have to understand where profit comes from. Profit is what your business is making after you subtract all your expenses. And there are two main ways to increase that margin: by lowering your costs or increasing revenue. Often, dental practices can benefit from both main categories. 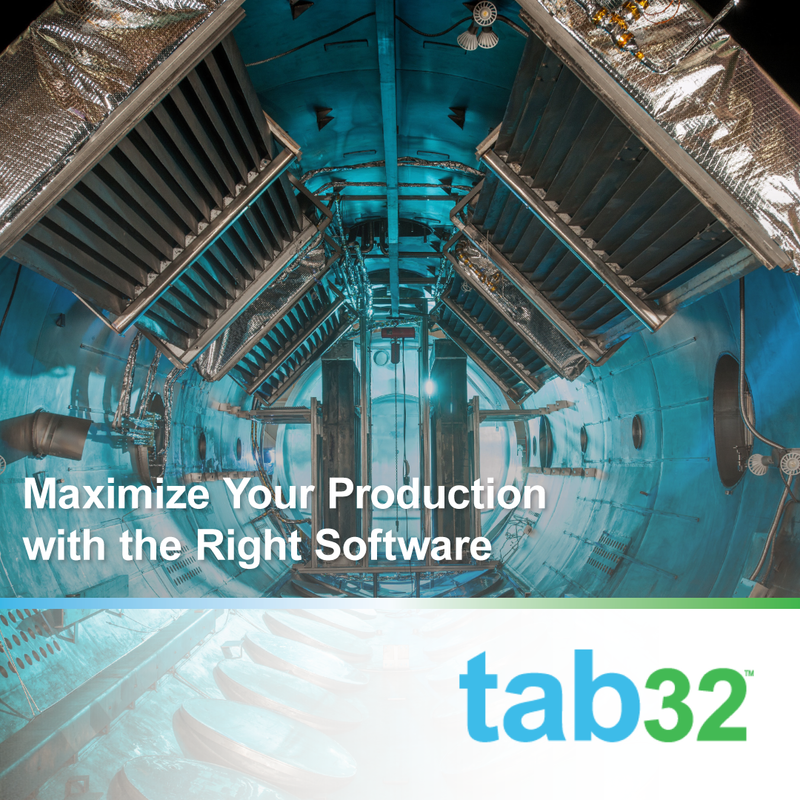 How can a cloud-based software help you cut costs AND raise revenue? 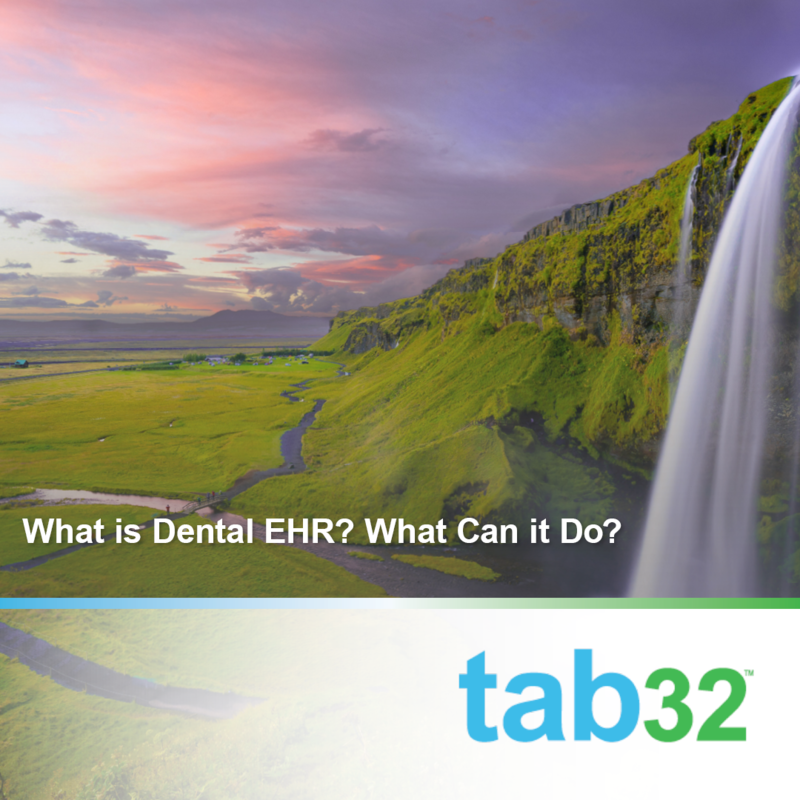 What is Dental EHR? What Can it Do? There's a lot of conversation about EHR and dental EHR, but do you understand what dental EHR does? It's more than just keeping track of patients' teeth and treatment. 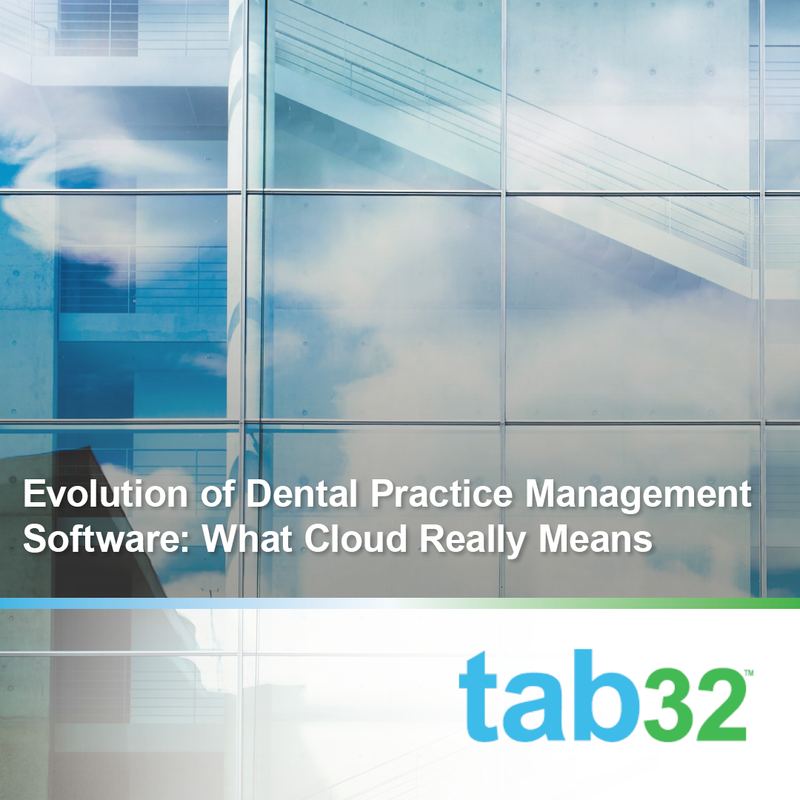 A good cloud-based dental software can help you run a productive, successful dental practice. 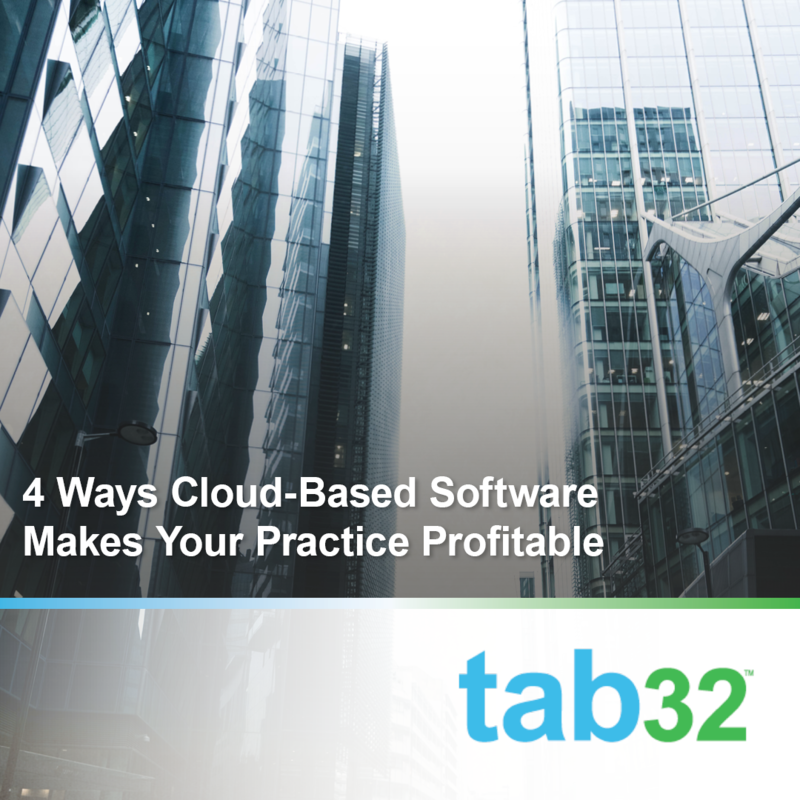 When you add the convenience of the cloud, you can have a suite of software that is an effective tool.